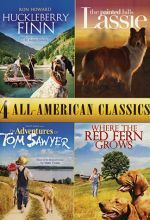 This 4-movie pack includes these classic films: Huckleberry Finn, Lassie: The Painted Hills, The Adventures of Tom Sawyer, and Where the Red Fern Grows. 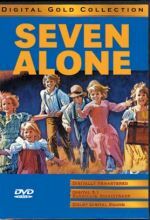 In the 1850s, a young boy and his family on their way West become stranded in the Rockies. 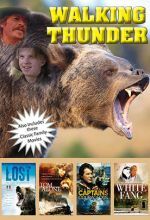 With the help of a local mountain man, a Sioux medicine man, and a legendary bear known as “Walking Thunder,” the boy learns to become a man, and his family’s survival is secured. 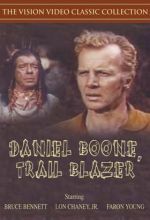 Brian Keith narrates this family western adventure. 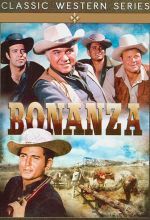 Join Ben (Lorne Greene), Adam (Pernell Roberts), Hoss (Dan Blocker), and Little Joe (Michael Landon) as they rewrite the book on the western genre. 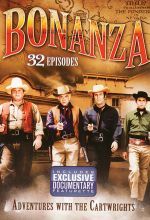 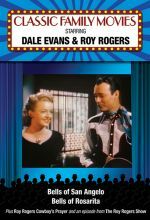 This 4-disc set includes 32 episodes plus a bonus episode of the classic TV western, Wagon Train and a bonus documentary with behind-the-scenes stories. 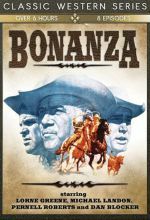 Frontier lawman Wyatt Earp (Lancaster) joins his three brothers in their feud against the villainous Clanton gang, a local clan of cattle thieves in Tombstone, Arizona . 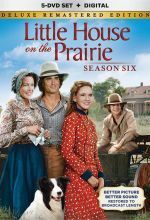 When Earp defends the sickly gambler John "Doc" Holliday (Douglas) and puts a stop to the Clanton's lawlessness, the ruthless outlaws seek revenge and murder one of Earp's brothers. 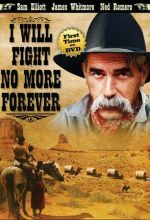 This leads the men into the most devastating showdown in Wild West History! 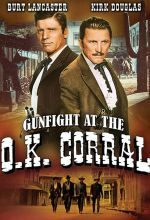 Gunfight at the O.K. 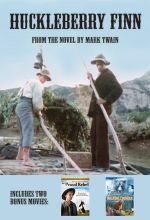 Corral is a timeless, cinematic tale of good versus evil. 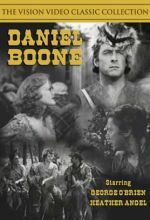 An army commander must battle his own friend and force his friend's tribe to move onto a reservation. 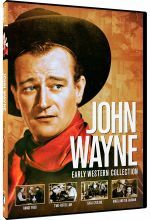 This two-disc set includes four of The Duke's early movies: Range Feud (1931), Two-Fisted Law (1932), Texas Cyclone (1932), and Angel and the Badman (1947). 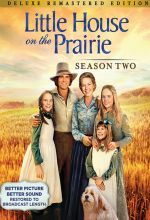 Season two brings new challenges and unforgettable frontier adventures. 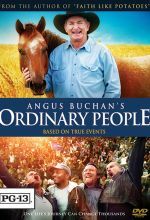 When debts force Charles to work at several jobs, his entire family pitches in to earn the needed money. 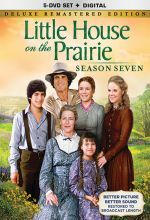 Mary’s gift for mathematics makes her the talk of the town. 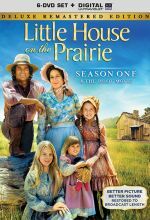 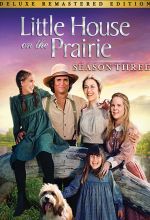 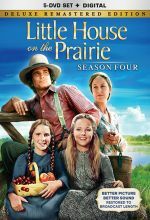 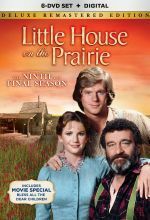 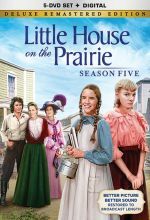 Charles helps an ailing widow find care for her three children, and the Ingalls family celebrates the nation’s centennial with a joyous town party. 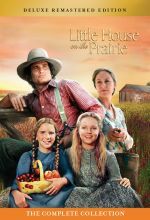 Relive these favorite moments— and so many more—in this heartwarming collection that celebrates one of the most beloved TV series of all time.